Today is New Year’s Day according to the Gregorian calendar, which is more or less universally used for daily affairs, although many cultures use other calendars for the timing of celebrations and anniversaries such as the new year. When a new year starts (or when a day starts) is obviously arbitrary. I once read of a bar in California that celebrated a “new year” every day at midnight with balloons, champagne, and Auld Lang Syne. 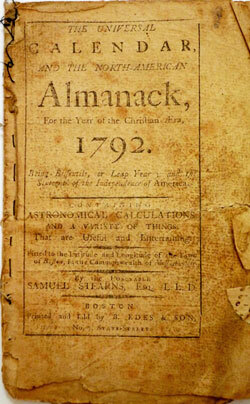 There are many measures of time that are human creations, such as the hour, minute, or week, but the year (as well as day and month), is set by astronomical facts (one revolution of the earth around the sun), regardless of human perceptions and ideas. But because the year is a cycle, there is no obvious starting or ending point. All manner of dates have been used in the past in different cultures. During the Middle Ages under the influence of the Catholic Church, many countries in western Europe moved the start of the year to one of several important Christian festivals – December 25 (the Nativity of Jesus), March 1, March 25 (the Annunciation), or even Easter. Eastern European countries (most of them with populations showing allegiance to the Orthodox Church) began their numbered year on September 1 from about 988 CE. 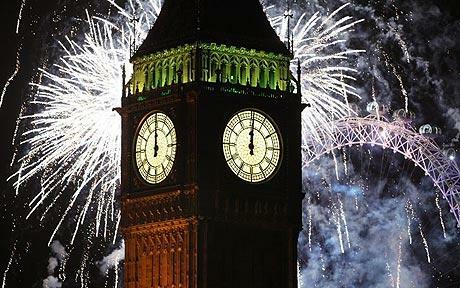 In England, January 1 had been celebrated as the New Year festival, but from the 12th century to 1752 the year in England began on March 25 (Lady Day). So, for example, the Parliamentary record notes the execution of Charles I as occurring on January 30, 1648, (as the year did not end until March 24), although modern histories adjust the start of the year to January 1 and record the execution as occurring in 1649. There is no telling when and in which culture a new year’s festival was first celebrated. It was certainly known in ancient Mesopotamia more than 4,000 years ago. 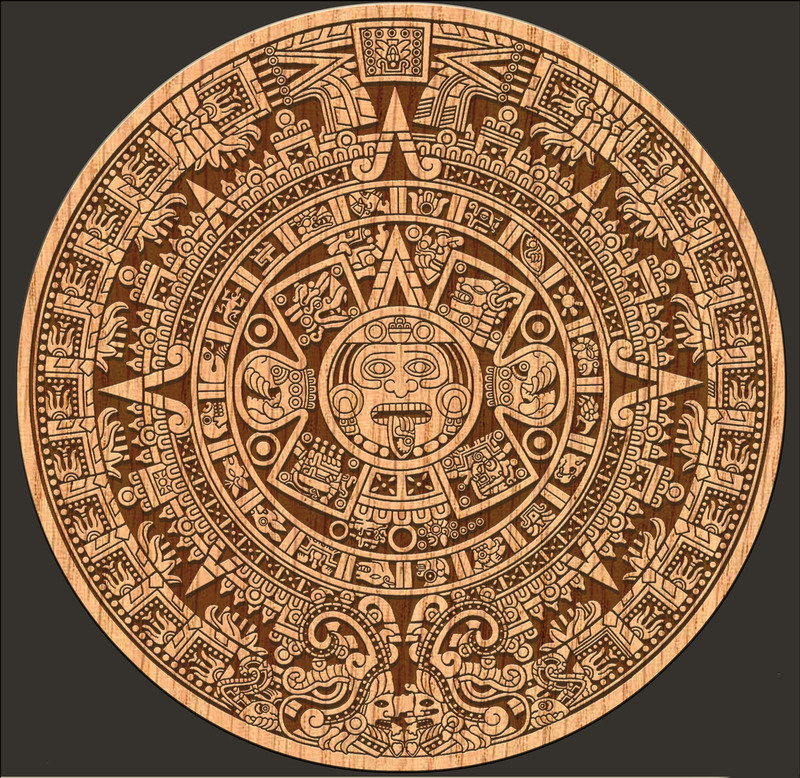 Also, it is certainly the case that a new year’s celebration was independently invented several times – Mayans, Aztecs, Jews, Chinese etc. etc. The Romans dedicated New Year’s Day to Janus, the pagan god of gates, doors, and beginnings, for whom the first month of the year, January, is also named. 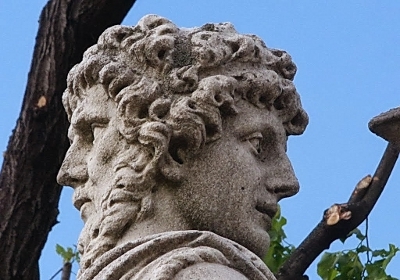 Janus was depicted as having two faces: one looking forwards, the other, backwards . This tradition may have started in 153 BCE, when it was stipulated that the two annual consuls, after whose names the Romans identified the years, acceded to office on that day. After Julius Caesar reformed the calendar in 46 BCE and was subsequently murdered, the Roman Senate voted to deify him on 1 January 42 BCE, in honor of his life and his institution of the new rationalized calendar. Ever after 1 January was the unequivocal start of the new year in the Roman Empire until its collapse. 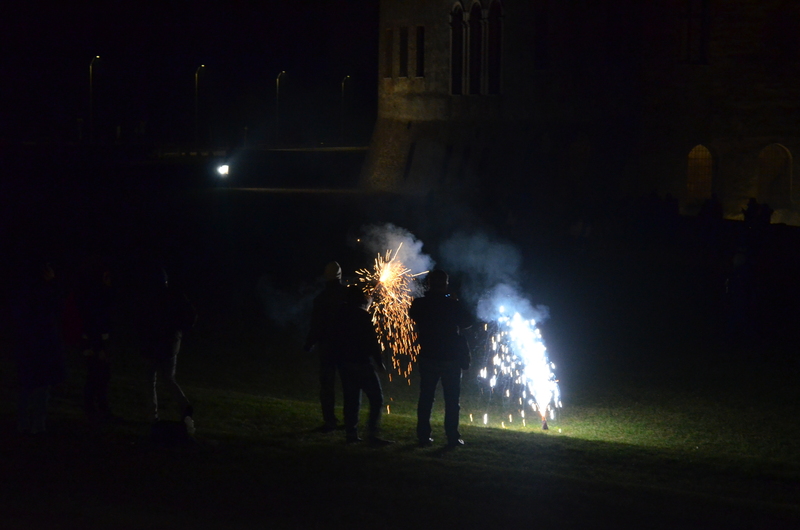 There’s a host of New Year’s customs I don’t need to dwell on – champagne, fireworks, resolutions and so on. Besides those that have become widespread, there are also those that belong to individual cultures. One from Europe I observe is to do a little of something(s) I hope to do throughout the year. Sympathetic magic I suppose. I also follow the custom from the U.S. South of eating “poor” on New Year’s Day. 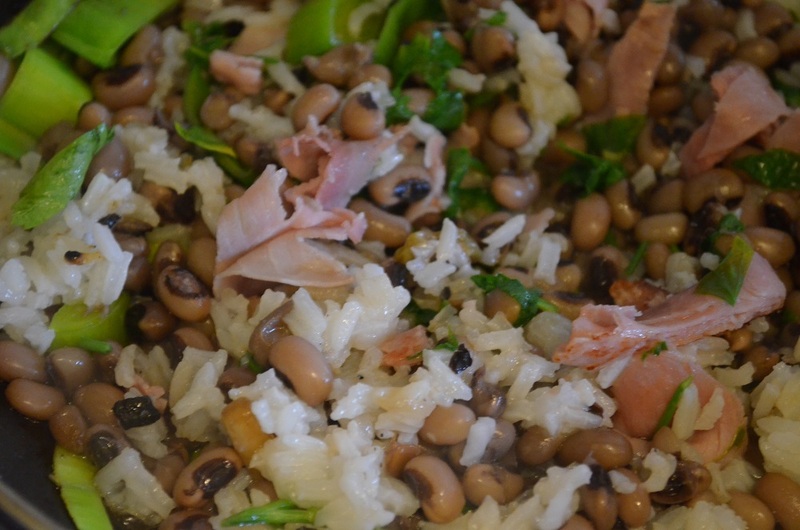 Both greens and black-eyed peas, symbolizing wealth, are traditional foods. I usually cook up greens with ham and potatoes, hoppin’ John (rice and black-eyed peas), and hush puppies on New Year’s Day. My recipe for hush puppies is here: http://www.bookofdaystales.com/wright-brothers/ Here’s hoppin’ John as I made it today. Quantities are not necessary, but the amounts of rice and black-eyed peas should be about even, and they should dominate the dish. Soak black-eyed peas in cold water overnight. The following morning drain the peas, cover them with water, add a ham hock and simmer until the peas are cooked. Meanwhile cook an equal amount of long grained white rice. Drain both the peas and rice, reserving the broth from the peas. Strip the meat from the ham hock. Melt a little lard in a heavy skillet. Sauté a small amount of chopped white onion and the ham until the onion is translucent. Add the rice, peas, and a small amount of broth, and heat through. If you like you can add parsley, but it is not necessary. Serve with greens and hush puppies.